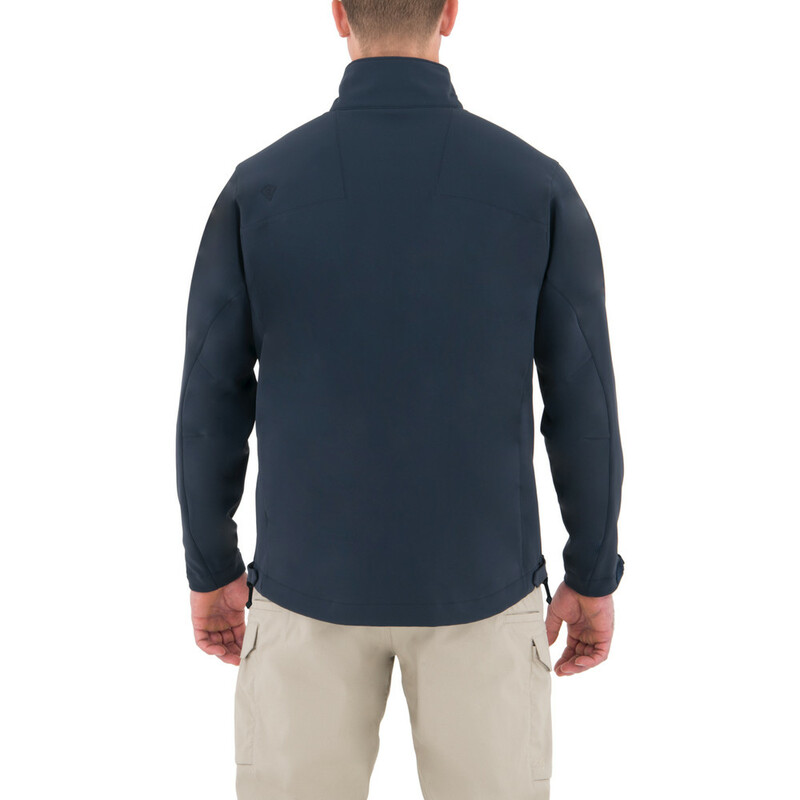 The First Tactical SoftShell Jacket is an extra flexible outerwear piece for all-around protection against wind and water. 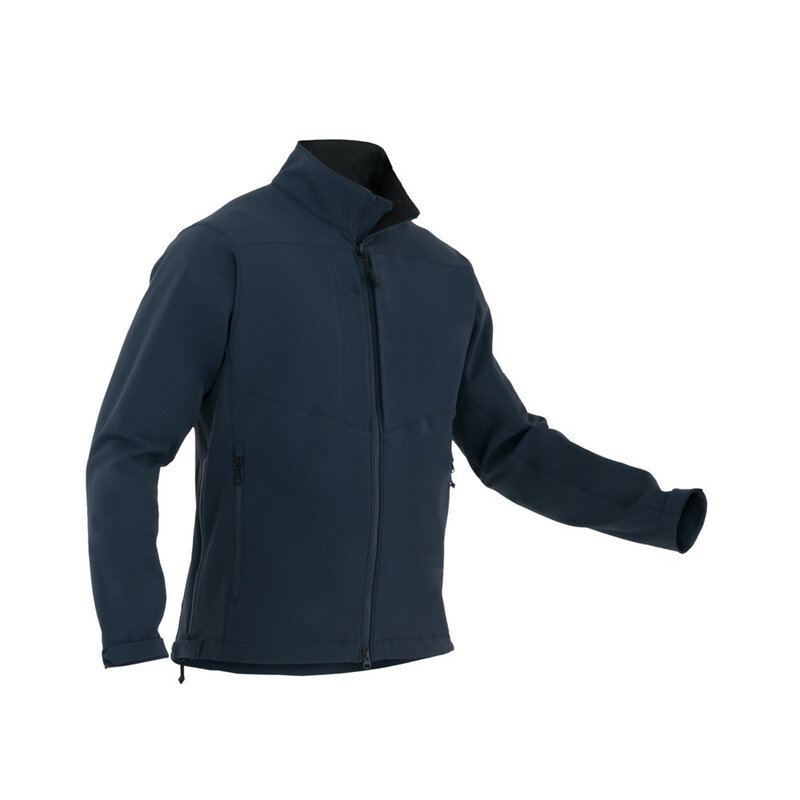 Complete with inner pocket for media gadgets, this jacket has been engineered for comfort and flexibility, whatever the weather. 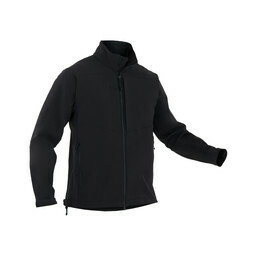 A zip-in SoftShell lining and specialist hood design complete this revolutionary design. 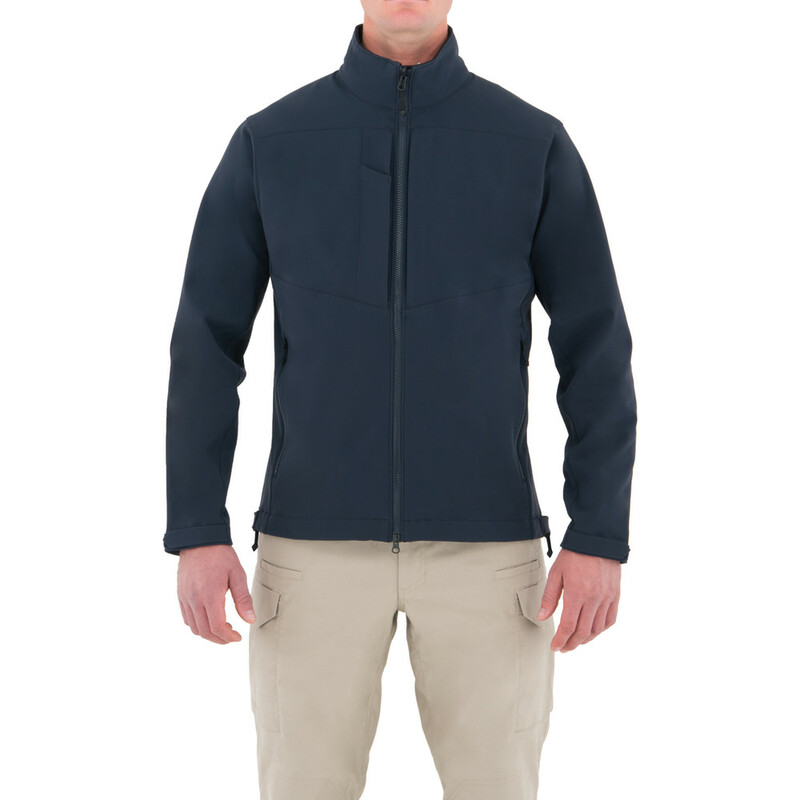 Flexible, 4-way stretch outer shell is water and wind resistant, giving you maximum durability and light weather protection. Keep wind and rain from cutting through with a zip-secure neckline that guards you straight up the middle, providing secure closure you can rely on. Fully compatible liner comes included with most First Tactical shells, including the Men’s Tactix Series System Parka.